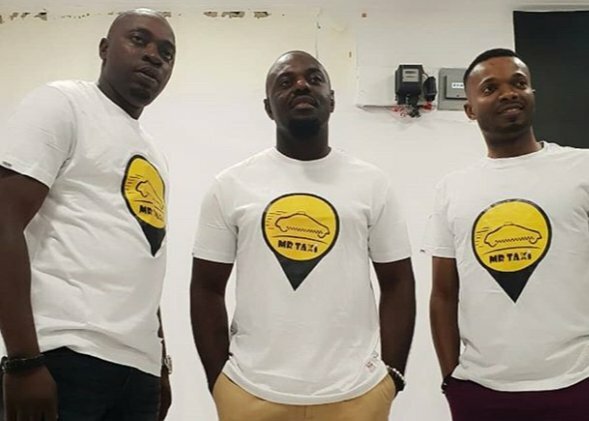 The Owners of Mr Taxi App, an internet enabled transport scheme, have said popular Nollywood actor, Jim Iyke, doesn’t own the company. The company’s CEO, Mr Austin Nnaemeka, at a press conference to herald the launch of the company in Awka, Anambra State on Friday night, described the actor as an impostor. Mr Nnaemeka said the Nollywood star was only contracted as a brand ambassador of the company but was relieved of his job after he started claiming ownership of the company.